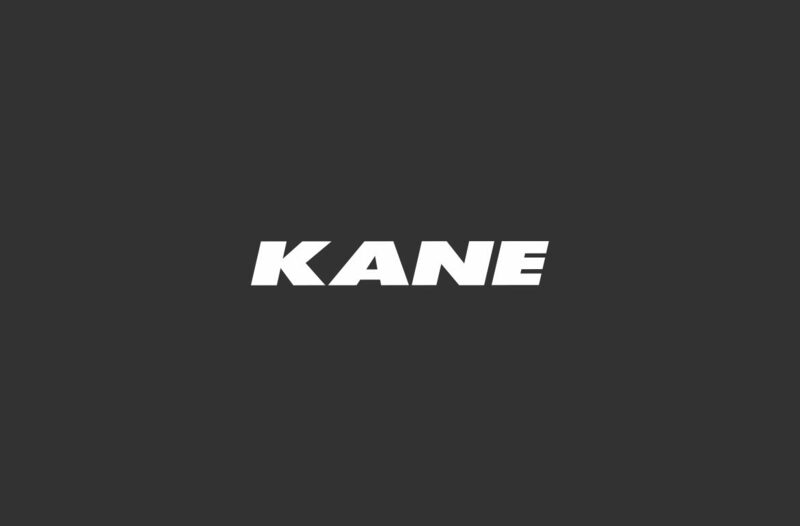 Kane have been engaged by the Department of Education & Training for the construction of a new General Learning Area (GLA), which will house the Prep and Year 1 students of the existing Goodna State School. The new two storey structure will feature a third floor as a viewing platform, and is set to boast eight new classrooms, two amenities blocks, staff rooms, and new covered walkways to connect the existing school. External works include the construction of new tiered outdoor seating, garden areas, a new groundsmen’s shed, and curved retaining walls. All works will have the provision of future stages to be integrated with ease. The project has some challenges, particularly with diverting existing services within a school that was originally built in 1870. The project is set for completion by April 2019.